As we previously reported, Lifetime is adapting V.C. Andrews' controversial novel Flowers In the Attic, about four siblings who are locked in an attic for years by their religious fanatic grandmother. 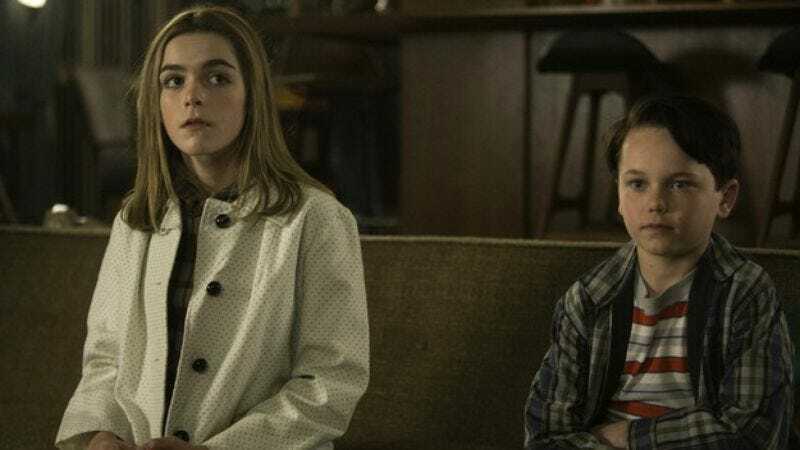 Mad Men's Keirnan Shipka will play Catherine — the book's narrator and eldest child who takes it upon herself to look after the two youngest, while their neglectful mother (Heather Graham) is off trying to secure her inheritance (which involves pretending to be childless). Constantly abused by her grandmother (Ellen Burstyn), and bereft of any company outside her immediate family, she starts to develop unhealthy feelings towards the oldest of her siblings, Chris (newcomer Mason Dye). This sounds like the kind of weighty material we've been hoping Shipka would be handed after her breakout performance as Sally Draper. On a less serious note, this means the siblings-who-want-to-bang genre is off to the races! Look what you've started, Game Of Thrones!